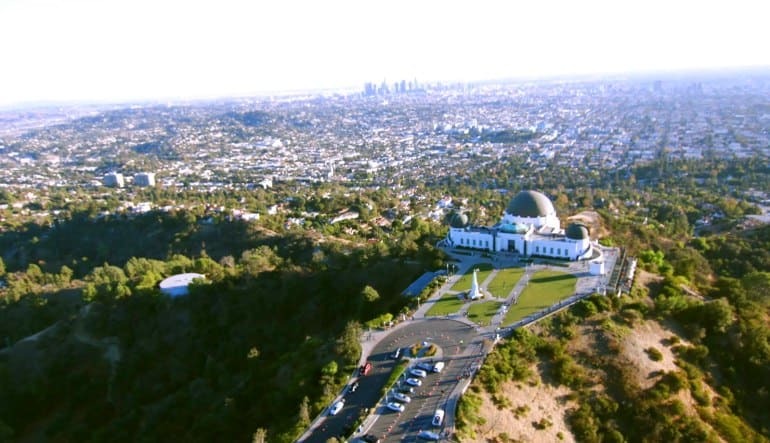 This Los Angeles helicopter tour takes you through the breathtaking downtown skyline, Staples Center, Kodak Theater, Dodger Stadium and right by the Hollywood sign! 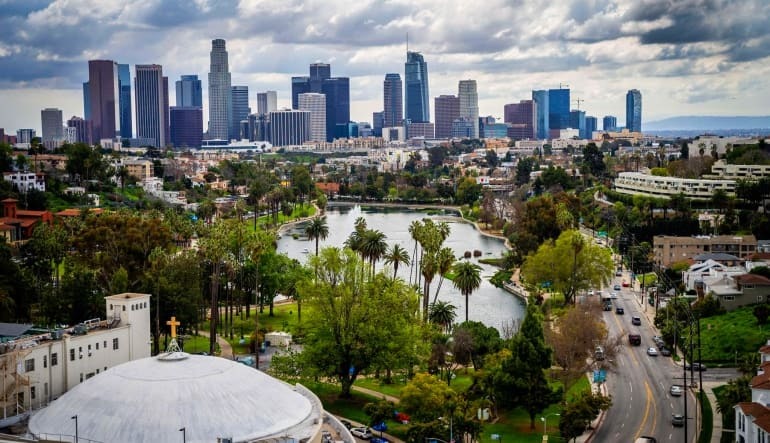 This private Los Angeles helicopter tour takes you through the breathtaking downtown skyline, Staples Center, Kodak Theater, Dodger Stadium and right by the Hollywood sign! 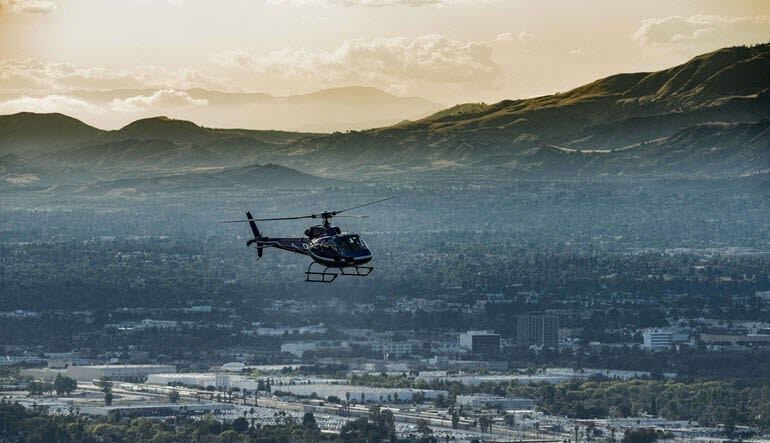 The chopper features wide windows, ensuring tip-top views and cut-above photo opportunities. 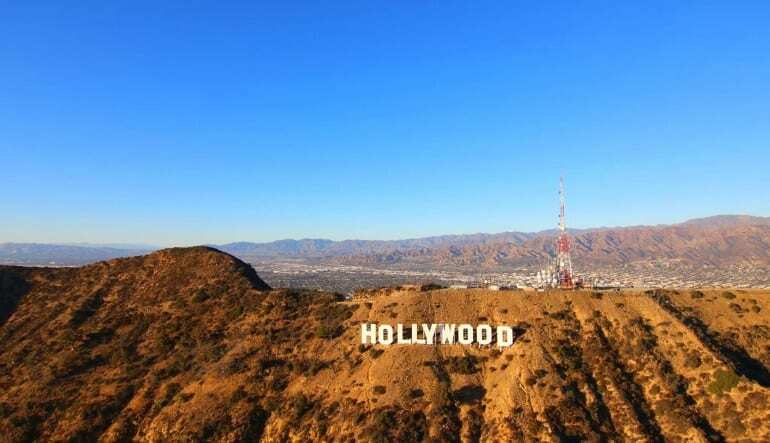 Along the way, you’ll learn all about Hollywood’s scandalous history and the Sign’s storied past, including its near demise and restoration in the 70's (led by none other than Hugh Hefner)! 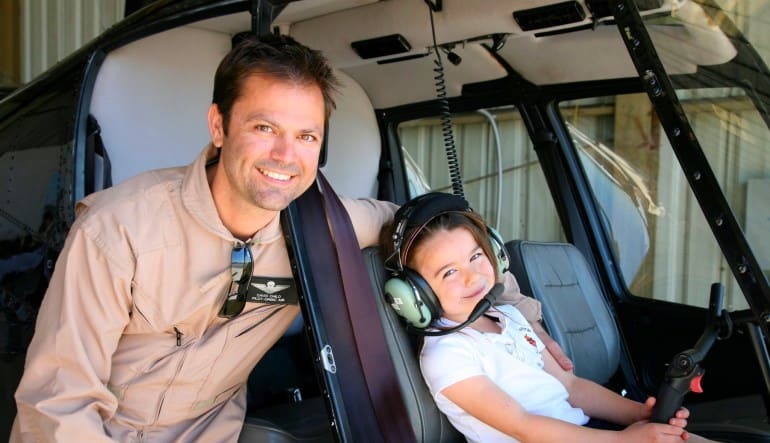 Professional pilot who goes out of his way to ensure you have an awesome experience! This adventure is a great way to see all the major sites without any of the leg work. Book this legendary adventure today for the best seat in the house! Incredible experience. Friendly staff and very knowledgeable.